Enjoy all the Benefits of the Dive Team. 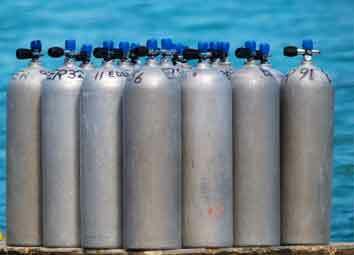 SCUBA Equipment Service & Repair. 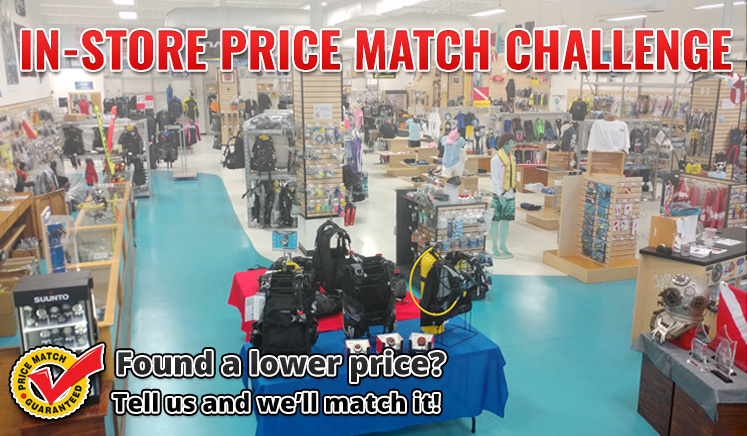 Divers Supply will not be undersold! 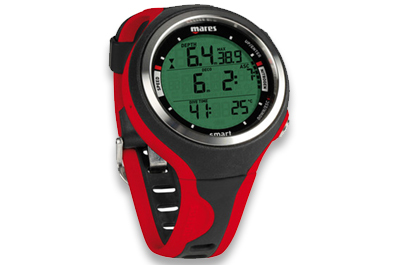 We will match any authorized dealer's advertised price for the same equipment. Even online! 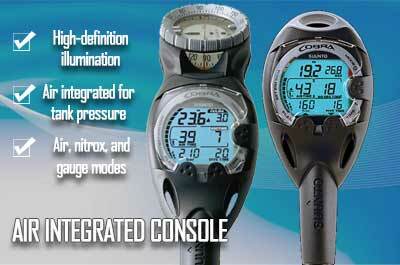 Divers Supply carries a wide array of equipment for every diver's needs. 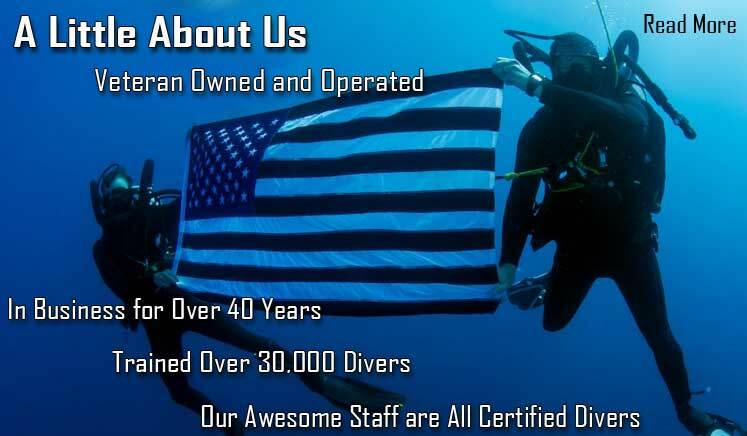 We sell new equipment with the full manufacturer's warranty and even our used rental fleet for the divers on a budget. We also have a full service, repair shop on-site. 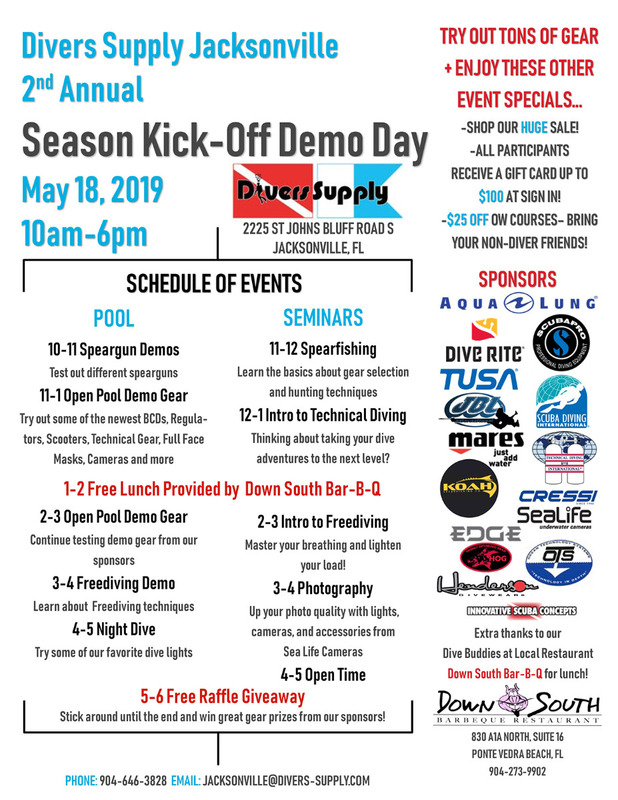 Divers Supply offers a full range of SCUBA courses from the "Open Water Diver" certification through the "Instructor Development Course". We have an on-site Private Indoor Heated Pool and classroom with the latest in multimedia presentations to make your dive education fun! 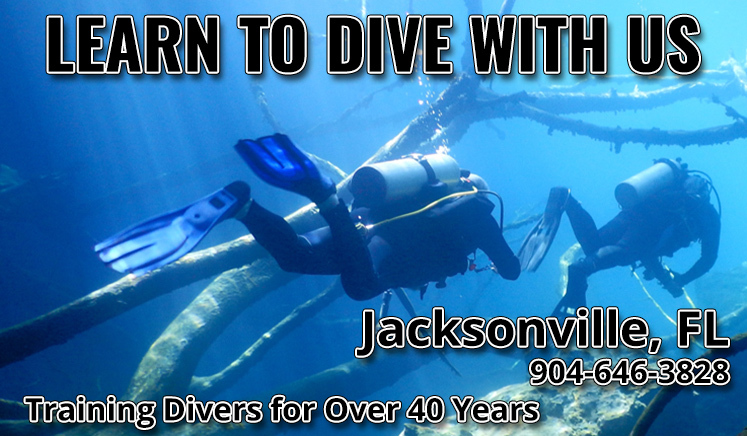 Our employees are SDI, PADI and/or NAUI certified divers, so you can be confident in the advice you receive. 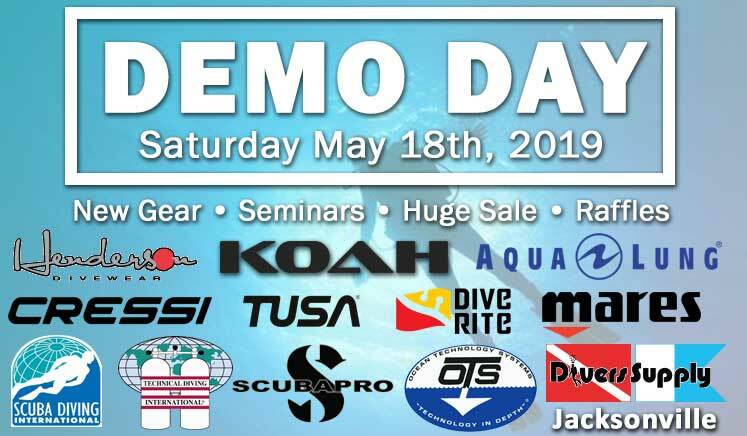 Come travel with Divers Supply. 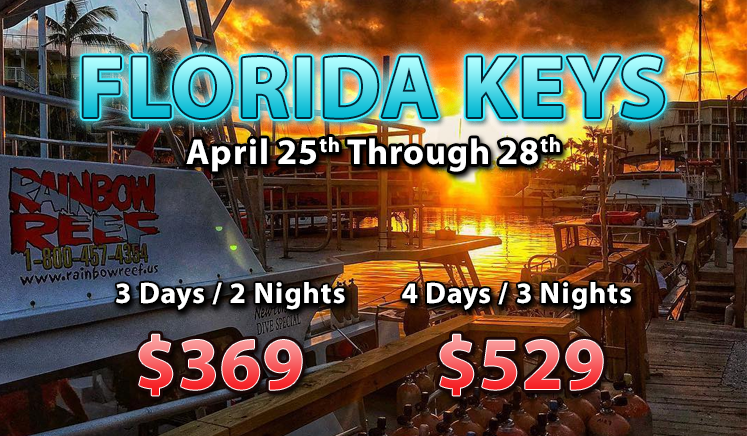 We take monthly trips to destinations such as the Florida Springs, Keys, and West Palm Beach. Also see information about our upcoming international destinations at the travel desk. We offer air and EANx fills in-store by certified gas blenders. "Cressi Leonardo is Simple, Elegant and Functional"! 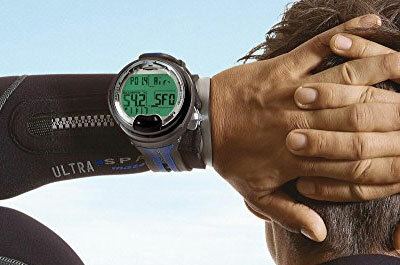 Clear Display and Sleek Design! 2225 St. Johns Bluff Road S.